So I signed them all up, even the baby, thinking this would be great. No big deal, after all, we read a ton, a challenge and log will only cement that. With our library books in hand, our new brightly colored reading logs, we went home to start the epic summer reading challenge. At first, it was no big deal. We read a book, I had our 4 booklets right there, and down they went onto the page. Thea would ask to read another because she wanted one more title in her book. Sure! I couldn’t believe how much we were reading. Then I started to forget, leaving the booklets in random places. I often forgot and then had to really think hard about what we were reading. It wasn’t that we weren’t reading, it was more that I didn’t carry a booklet with me when we did. I can’t find a pen half of the time. So although reading continued to surround us, I quickly noticed how much of a pain it was to write it down. Oh well, I figured this was the least I could do to keep a focus on readin g this summer. Off we went to the library, proudly handing in our booklets and getting our prizes in return; stickers, baseball ticket, and even a temporary tattoo. More books came home with us and I couldn’t wait to just read them. Then, Thea started to ask me to read so she could win stuff. Yup. My ferocious book swallower didn’t care what I read to her, it could have been the back of a can for all that mattered, but she wanted to make sure she would get stuff when she went to the library next. When I asked her why it mattered, she innocently said, “Because I want to win!” with the look of a lion that’s about to devour its prey. Reading was not our chill out time anymore, it was our competition. Then I got sick. And not just it’s a cold kind of sick, but flu sick, for 2 weeks. Yes, we read, barely, some days my throat couldn’t swallow so reading was more of a miming game. But we read because it’s what we do. Reading is what we have always done. Books go everywhere with us, books are the tapestry of our family, we recollect memories through books. We read until we fall asleep. Filling out a log was the furthest thing from my mind. After two weeks of being sick, I knew we had read, but what we had read and when we had done it; no clue. So I lied. I wrote in whatever titles I spotted in the living room, circled 15 minutes on every day. I was sure we had done it, don’t get me wrong, I didn’t pretend to read, but the details had completely escaped me. Again we went to the library, completed booklets in hand, Thea ready to harvest her prizes. I handed the booklets to the librarians, sure that they would see through my deceit. Sure, that they would question why it was all written in the same color pen, why my initials looked the same every day. They didn’t, they meticulously checked each entry, then guided Thea toward the trinkets she had earned. I breathed a sigh of relief, we were done. Reading could go back to being about reading, not about winning. I thought we were stronger than a reading challenge. That something like this would only enhance the experience we already have with our books, going against my own teacher voice. I thought we were better than this. That our reading would never be a chore, a competition, or something to lie about. I never thought that our joy for reading could be replaced with an eagerness to read simply for the act of writing a title down, not for the experience of the book itself. I was wrong, it was proven, and I ashamed. I should have known. I should have thought about it. It gets worse. Wait until you have to document every page read and for how long and you have to initial every entry and read for a set amount of time EVERY night (which your daughter already does and doesn’t need to be told how long to read for). And then in middle and high school when they have required summer books to read with no guidance but just tests the first week of school to ensure they did it. The love for reading becomes an assigned chore. Ugh. Saw it happen with two of my kids. (Doesn’t happen with everybody). See Readicide by Kelly Gallaher. Thank you for this well-timed reminder as I get ready to think about my classroom procedures and how to encourage reading. I go back and forth about using a log to track reading…I appreciate your perspective in this. The perils of extrinsic motivation! What would be better instead of trinkets (a.k.a. “trash”)? Maybe if the librarians logged total-books-read… Or if they created a list of the most popular summer books by age group. There must be some way to keep the community aspect of the summer reading challenge without the extrinsic motivators. I was a mom who lied and signed off on the reading log when I had no idea if my kids had read the exact requirement. I knew they were reading — because that’s what we do — but signing the class reading log, I knew I was lying. Because of this, I don’t use book logs in my classroom. Such a great reminder about reading logs. Thank you! In our school teachers were supposed to send home a reading log for parents to sign–20 min a night. But, since I required one book report a month, the requirement was lifted for my class. I’d hate to think of the issue that would be for some busy households. The motivator came with the deal that anyone with a 95% average on book reports by March, were done with reports for the year. He/She still had to give me titles of books being read (students choose book, I approved level only). Some of my strong, yet reluctant readers, easily made that 95%. The whole program created life-long readers because of choice and it started the habit of reading–at least that what the kids tell me! 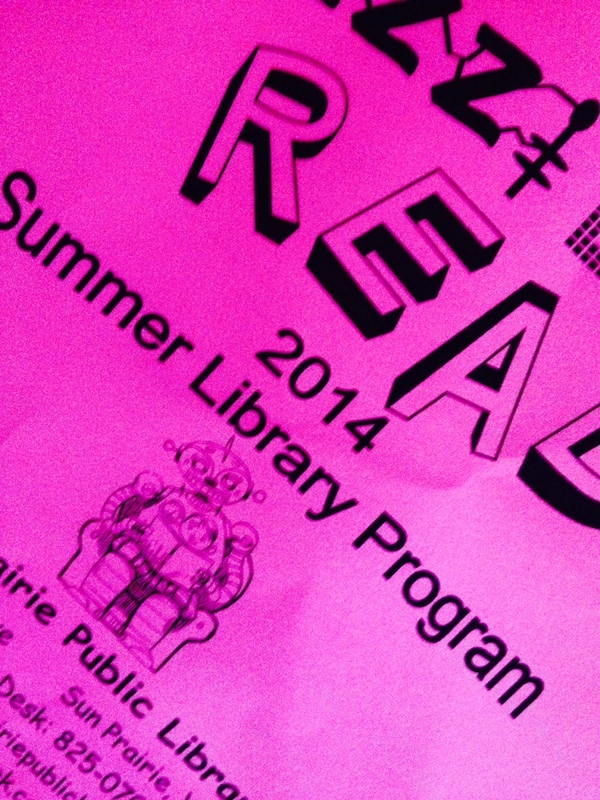 I have no idea how a library summer reading program could make changes… I’d have to ponder that. “Reading could go back be about reading, not about winning. ” – gamification downside, how true. Thanks for sharing! I know how you feel. 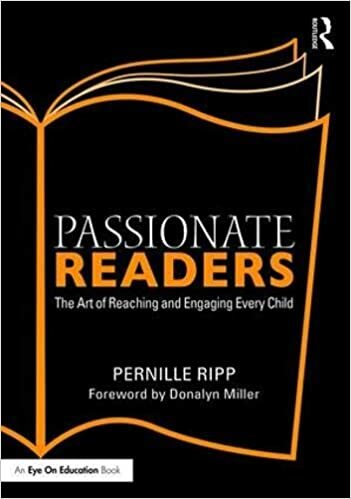 While I never lied on a reading list, I have gone from supporting reading for points and prizes to being dead set against them as a teacher and a mom. Oh, the disappointment when my students didn’t win the grade level competition. Actually, there wasn’t any because I let them set their own goals. Yes, 3 points is a goal and everyone was relieved. With my own children, we jumped on and off that bandwagon and I had to settle for them reading (devouring) Captain Underpants & game guides. I’m a big reader and my kids will think nothing of reading for an hour or two now, but only because mom backed off and now it’s fun again. Thank you for adding more thoughts to this, and adding the link. The more knowledge and thoughts we share, the more people may think about their choices in the classroom. My public library has created a summer reading bingo game with reading activities around books and it’s been a big success. Do some kids (and parents) cheat? Yes. Are many extrinsically motivated? Yes. Has there been a ton of buzz in the children’s room and books/audiobooks/playaways/graphic novels flying off the shelves? Yes! I’m so pumped after providing a full day of reading recommendations, with kids waiting in line seeking the special book(s) that speak to their heart. They’re reading, maybe not for the fun of it just yet, but I’m very optimistic they will. 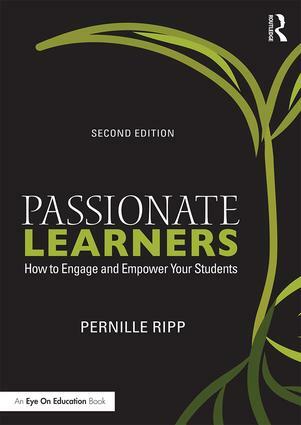 As so many wise educators have already stated: #ditchrequiredreading Thanks Pernille, for another thoughtful post!